San Francisco Personal Injury Attorney Sally Morin discusses Most Common Mistakes Made by People in Personal Injury Cases. The first mistake I often see from clients who come to me to save their case is that they fail to get information at the scene of the accident. Getting this information may not always be easy, as you may be seriously injured and is unable to move. However, if possible, gather as much information as you can when at the scene of the accident. Although the police are supposed to get this information, they don’t always do it. The second mistake is that people who are injured in personal injury accidents often refuse medical treatment at the scene of the accident. This is usually because they are afraid of the cost of the treatment, or they think getting this type of treatment is too extreme or melodramatic. The bottom line is that if you are injured, you need to get examined and treated. You need to know as soon as possible the extent of your injuries and what the appropriate course of action is for you to take in getting yourself well. Another mistake that’s commonly made happens when people give recorded statements to insurance companies about the accident and their injuries. These statements are often traps, as I will explain in more detail in my next video. The bottom line is this: never give a recorded statement to the insurance company. The final mistake I often see is people trying to take on their own personal injury case, and act as their own attorney. Sometimes this is the right course of action, but sometimes it can really damage a case to the point that an attorney won’t even take it. 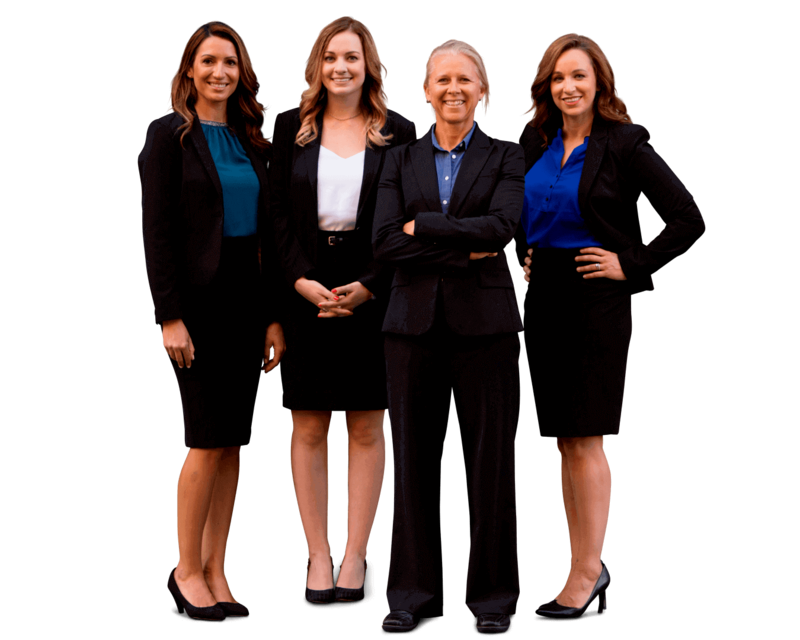 I would urge you to seek consultation from a qualified personal injury attorney to see if your case is appropriate for handling on your own, or whether you need an expert to guide you through the process of a personal injury case.